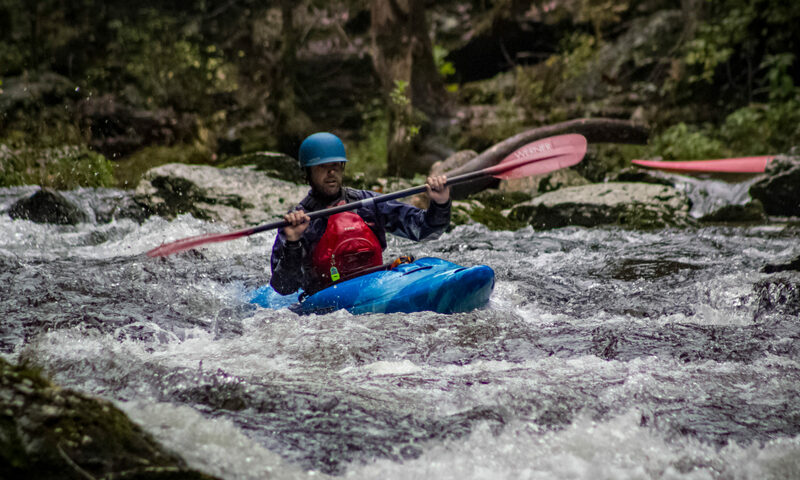 The East Tennessee Whitewater club holds quarterly meetings where club members and leadership get together to discuss club business, recent trips, and other paddling-related topics. Future meeting dates will be posted soon. Feel free to join us to stay informed and get to know fellow paddlers!